Don't get stuck! 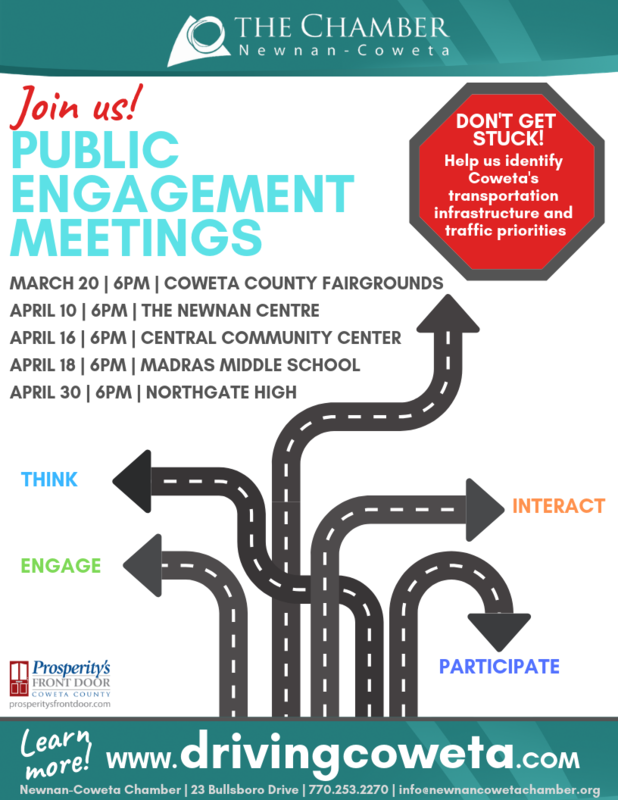 Join us for a series of public engagement meetings and help us identify Coweta's transportation infrastructure and traffic priorities. Attend one or attend them all - each of five public input sessions will include a thoughtful and interactive approach to learning more about your vision for improving roadways, sidewalks, intersections, public trails, and more. If you don't join us, how will your voice be heard? Meetings are free to attend; beverages and pizza will be served. Tell us where it hurts! 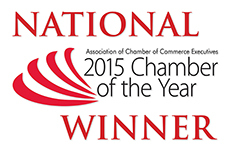 Click here to take a quick survey and identify Coweta's transportation woes. Click image of map to view larger.